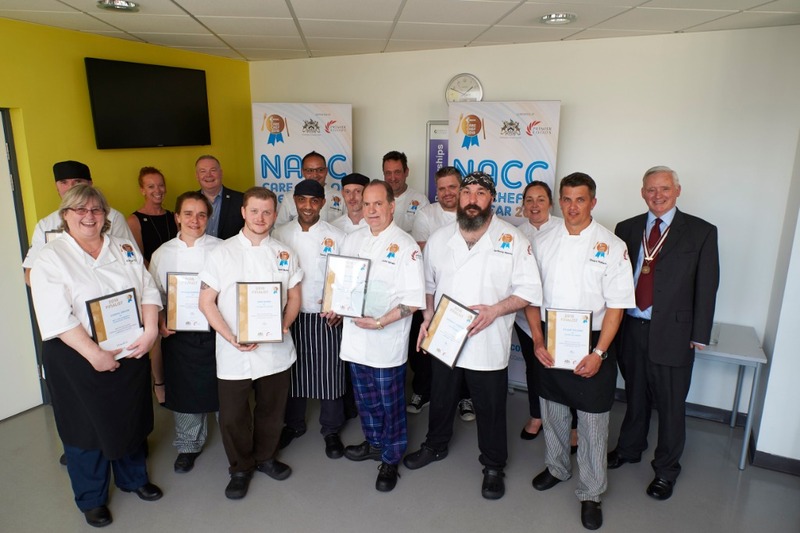 We are delighted to announce the winners of the Care Chef of the Year Regional Heats, the finalists will go through to the National Final which takes place on Wednesday 5 June 2019 at Stratford Upon Avon College. 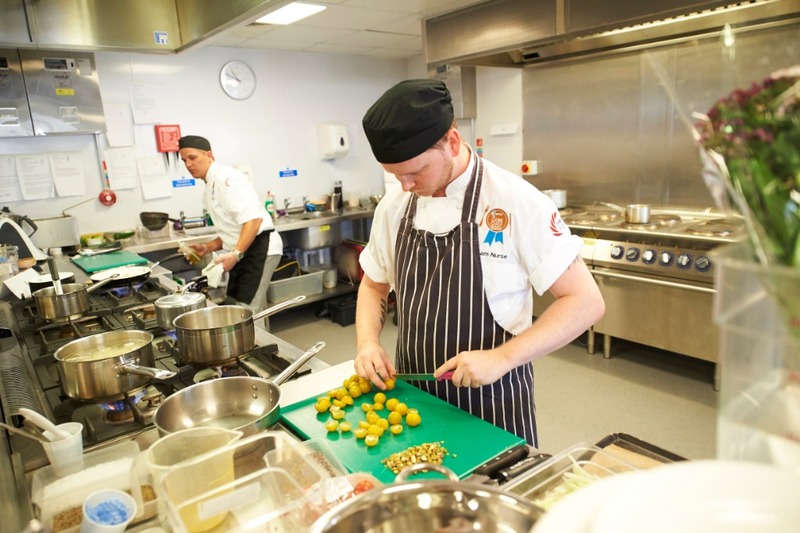 The competition is open to all chefs/cooks in the care sector. 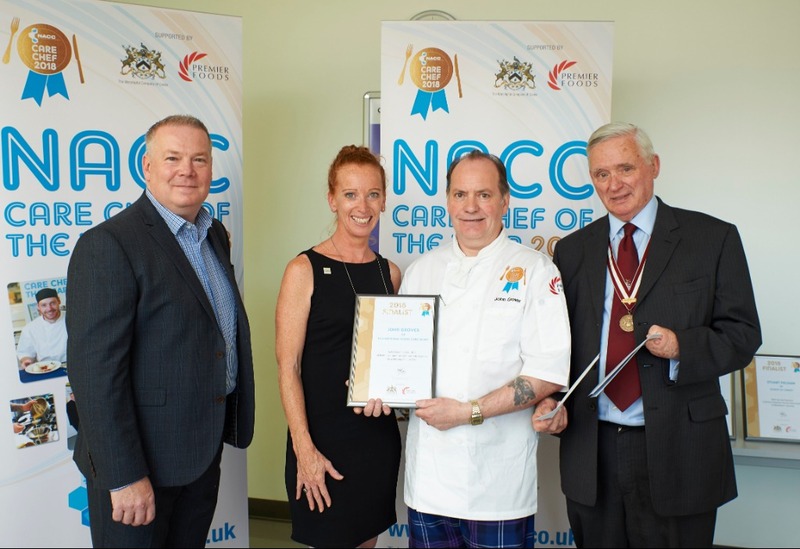 It takes place over six months, with the paper judging stage and regional heats culminating in an exciting live national final in June 2019 where the NACC Care Chef of the Year is crowned. 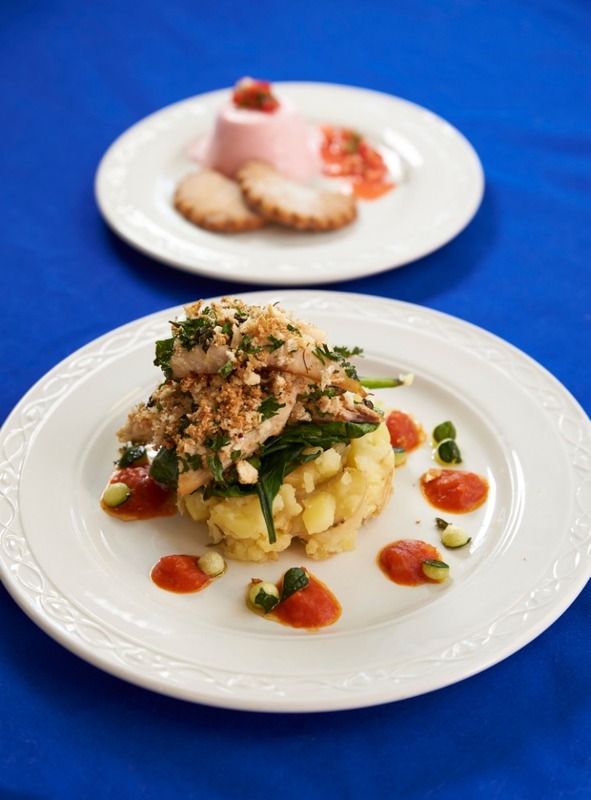 Throughout the process, the expert judges whittle down the competitors to the final twelve as they look for innovation, costing, suitability for the environment, adherence to nutrition guidelines, taste, overall menu balance, presentation and, of course, pure talent. 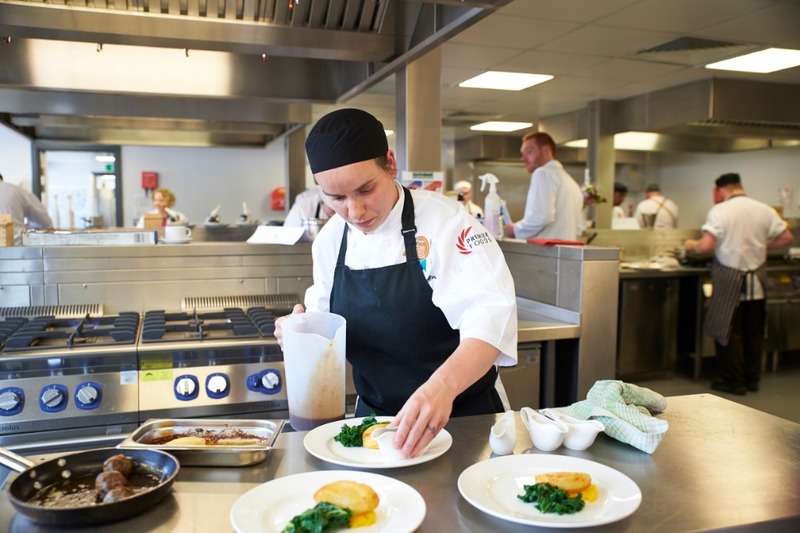 Designed to challenge care chefs, the competition is no mean feat. 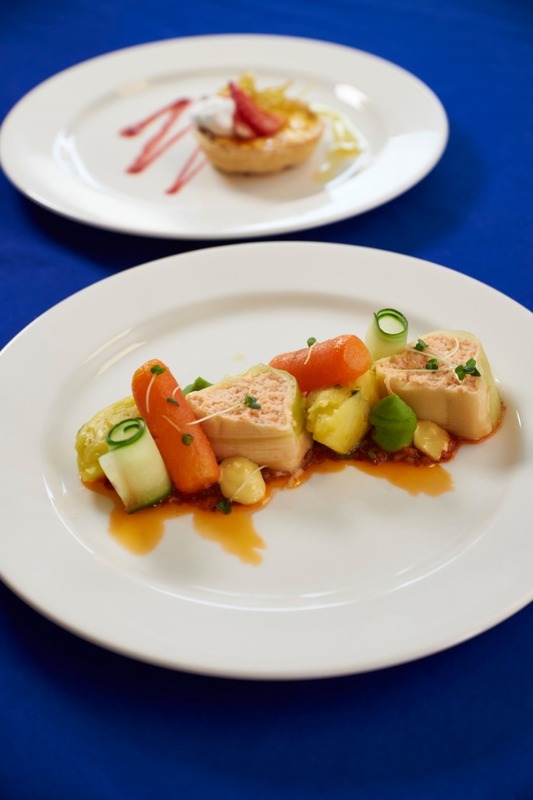 They are tasked to create an innovative, tasty two-course menu (main and dessert) suitable for someone in a care setting that clearly demonstrates strong nutritional understanding of the ingredients used, aptitude and flair in flavour combinations, technical execution and presentation. 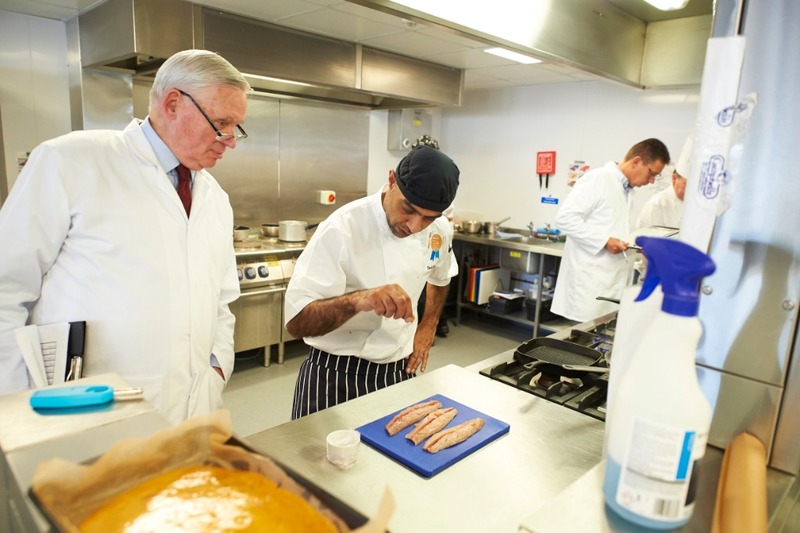 And, they must do it all sticking to a strict budget of no more than £2.25 per head (based on three portions) and in just 90 minutes! 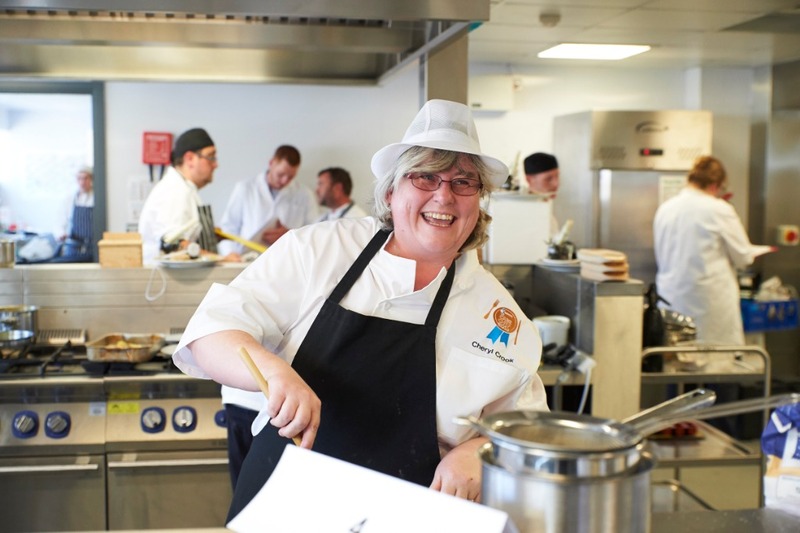 All menus submitted must include at least one product from the catering range of the following Premier Foods brands - McDougalls, Ambrosia, Birds, Bisto or Paxo.